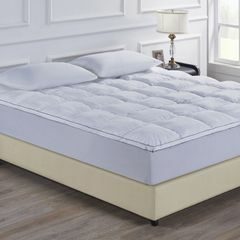 Our 1000GSM Luxury Bamboo Topper can transform any mattress to give you a deeper and healthier night’s sleep! 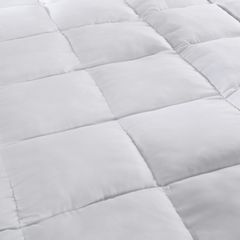 With unbeatable softness and comfort, the Bamboo Topper is also supportive, breathable and thermal-regulating, keeping you warm in winter and cool in summer. 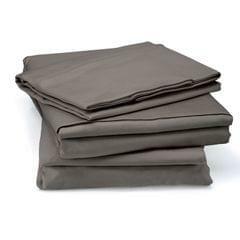 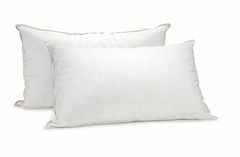 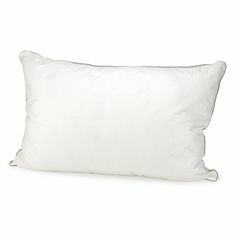 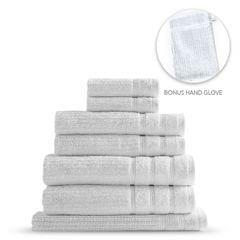 The 100% cotton cover is filled with bamboo and microfiber and promises durability as well as luxury. 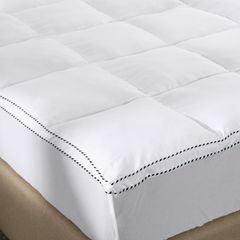 Of course, the topper is fully fitted to stay comfortably in place and stretches up to 45cm to fit most mattresses! 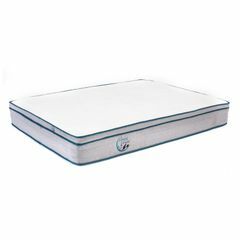 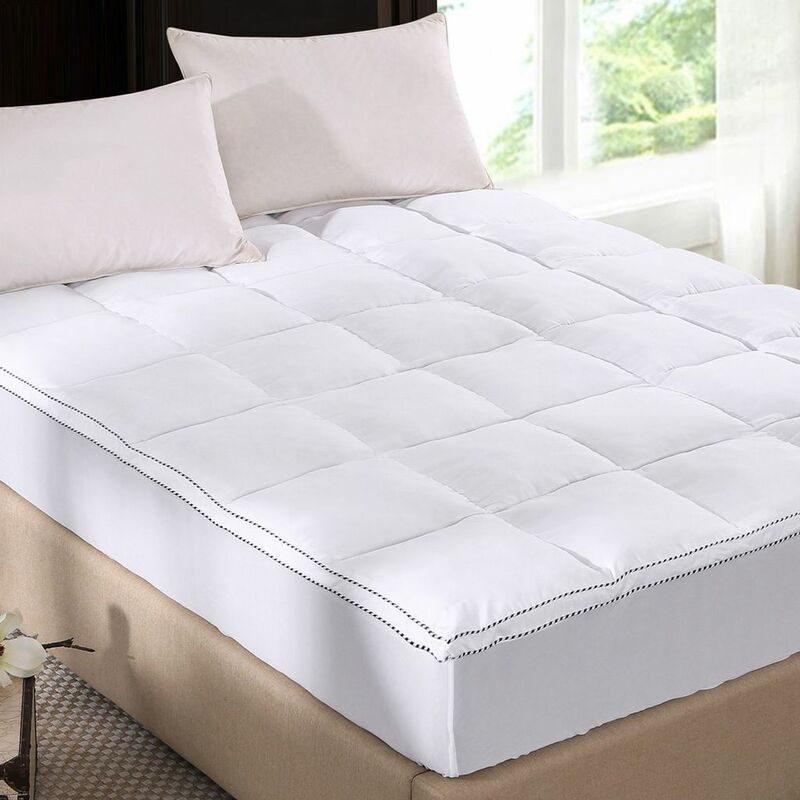 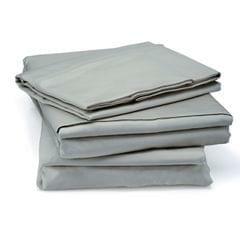 - Transform a hard or uncomfortable mattress instantly! 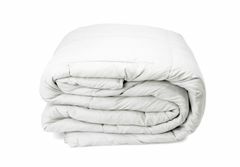 - Thermal regulating for year round comfort!